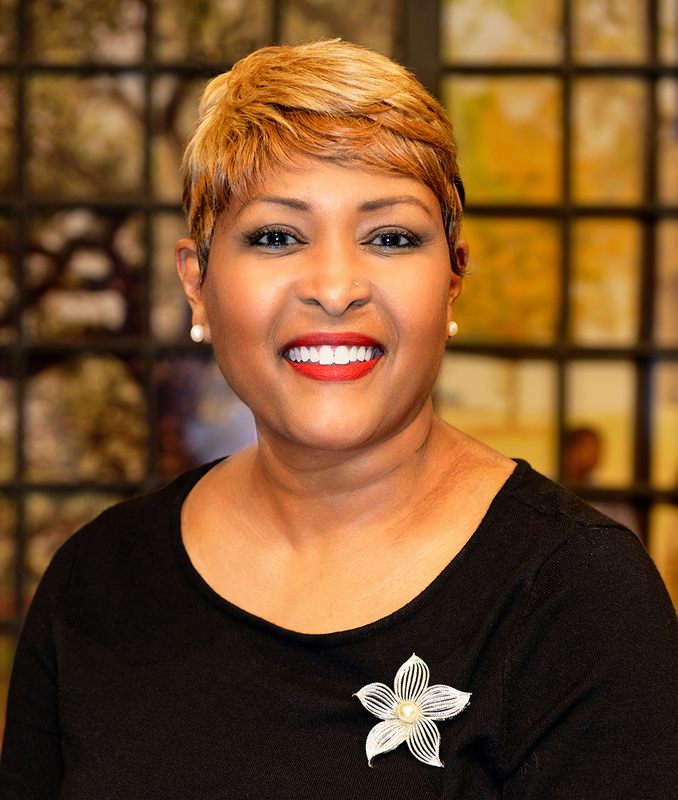 Ms. B. Da'Vida Plummer was appointed to the post Dean of the Scripps Howard School of Journalism and Communication effective April 2016 and, prior to that, Interim Dean of the Scripps Howard School of Journalism and Communication effective January 1, 2016. She serves in the dual capacity of Interim Dean of SHSJC and Assistant Vice-President of Marketing/Media for HU and the Hampton University Proton Therapy Institute, an appointment granted in February 2015. She received her B.S. in Journalism and the M.A. in Communications from Ohio University. Ms. Plummer began her teaching career at Hampton University in the Mass Media Arts department back in 1987. In 2012, Ms. Plummer returned to Hampton University as an Assistant Professor in the Scripps Howard School of Journalism and Communications after 30 successful years in some of the top newsrooms in the country. She is a six-time Emmy award-winning journalist who has worked on both sides of the camera. Ms. Plummer utilized her leadership skills as a senior executive producer and news director creating and launching news programs in some of the most competitive media markets in the country (Los Angeles, Chicago, Atlanta, Palm Springs, CA). She also garnered success as an entrepreneur when she started her own media company in 2005, DavidaVision, Inc. Ms. Plummer has drawn upon those years of experience to launch radio and television newscasts for students, to produce programs and promotions for Hampton University and to establish industry-to-campus relationships as the careers and internship coordinator for Scripps Howard School of Journalism and Communications. As internship coordinator, Ms. Plummer has planned and executed corporate recruitment visits to Hampton University from NBC Universal, CBS, Bloomberg, The New York Times Institute and ABC/Disney. Ms. Plummer is published as an International Center for Journalists 2014 Fellow assigned to CNBC to develop pipelines between the industry and Hampton University. She is credited with creating an effective re-branding campaign for the University's proton therapy institute complete with the writing and producing a series of multi-platform commercials and public service announcements.